Published by jalbertini on December 28th, 2016 in Military, Radiation, Take Action!. Good riddance to the DOOMSDAY PLANE. Hopefully this will be it’s last visit to Hilo. The DOOMSDAY plane. 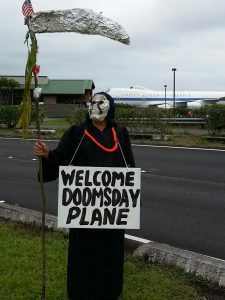 Every time Obama and his family visited Oahu over Christmas for the last 8 years, the Doomsday plane parks in Hilo. It’s a nuclear war command plane in case Hickam/Pearl Harbor, etc. 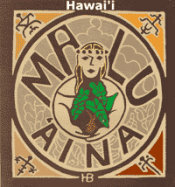 on Oahu is attacked. Send us your e-mail address and we'll add you to our notification list. US War Crimes Exposed! Assange, Manning and Snowden are Heroes!